What i$ your credit $core? How Much Doe$ It Co$t? 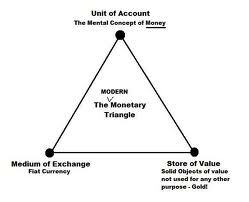 A group that makes the key decisions affecting the cost and availability of money and credit in the economy.